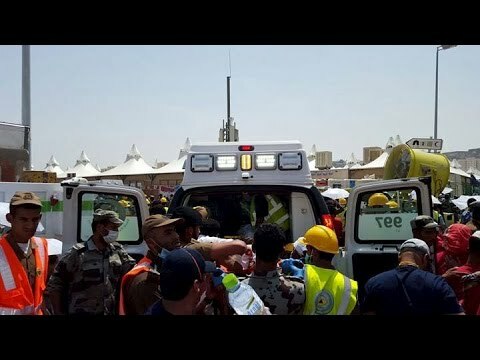 Muscat: Five people from Oman were injured in the stampede and one is missing according to Ministry of Awqaf and Religious Affairs. The injured are in stable condition now. Meanwhile Ministry of Awqaf and Religious Affairs said that members of 48 out of 61 campaigns that left from Oman for Haj have confirmed that they are safe. The ministry officials also said its difficult for them to get in touch with Haj campaigns who failed to register. At least 717 pilgrims were killed on Thursday in a crush outside Mecca, the Saudi authorities said, the worst disaster to strike the annual haj pilgrimage in 25 years.